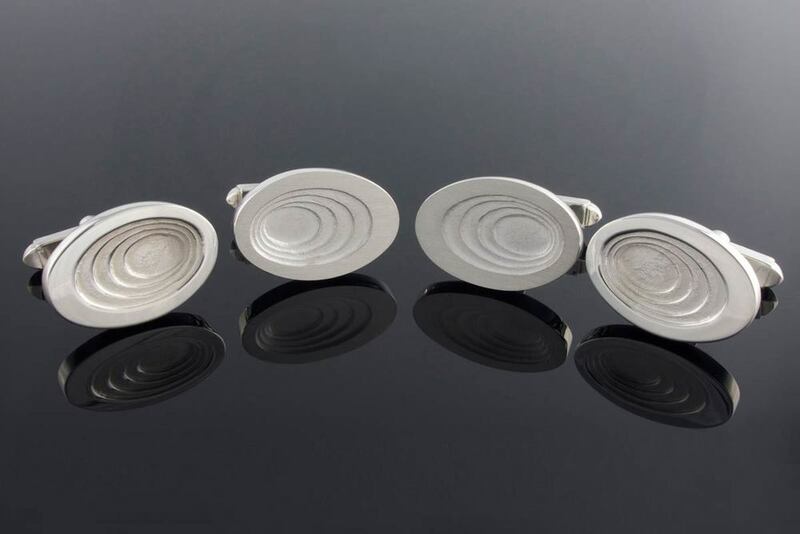 A collection of gold, silver, platinum and palladium rings, earrings, bangles and pendants that have been designed and handmade with particular input from clients. Projects are largely bespoke and include jewellery remodelling projects and custom designed platinum, palladium and 18ct gold engagement rings handmade with individually sourced diamonds, sapphires and gemstones. 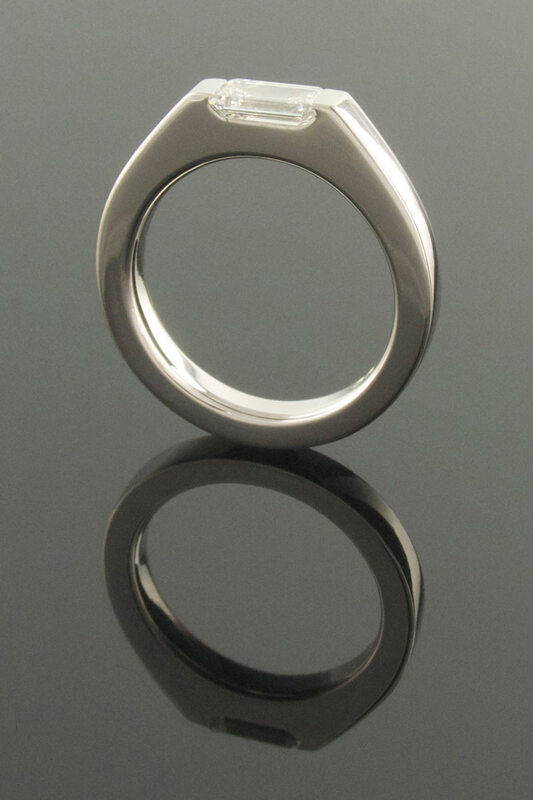 Also included are handmade plain and shaped wedding bands in a variety of precious metals from platinum to 18ct white gold.